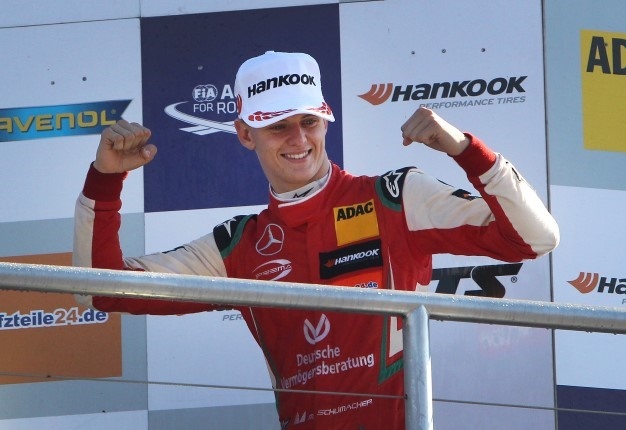 This year, the son of Prost's fellow Formula 1 legend Michael Schumacher upped his game to dominate and win the competitive European F3 title. Prior to 19-year-old Schumacher competing in the legendary Macau GP race at the weekend, Prost told Sport Bladet: "I don't know what it means for the future, but Mick surprised me this year. "The final part of the season was incredibly impressive and he was driving under a lot of pressure. The name alone is a lot of pressure. But the boy is really on it. "Mick is at the beginning of his career and we will not judge him on what happens in Macau. It will be more interesting to see him in Formula 2," the Renault advisor added. "In Formula 2 we will see how good he is. 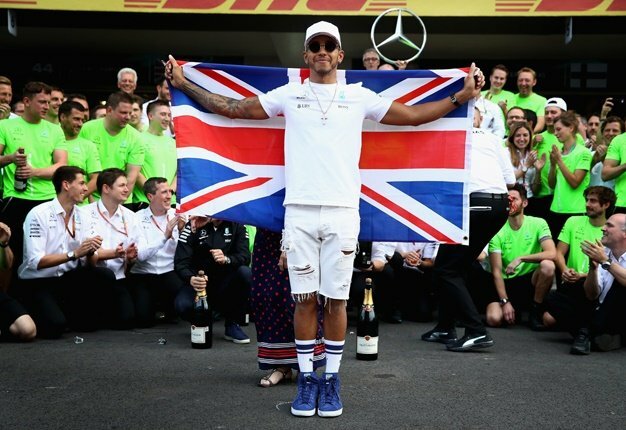 He has a good chance there and it would be incredible fun to see him in F1, as a driver but above all on the human side. "Given the situation his father is in, Mick must be incredibly strong to do the same job," Prost, who raced against Michael Schumacher in the 90s, continued.